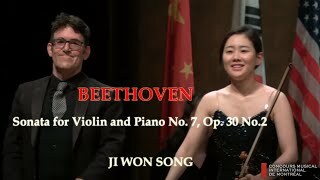 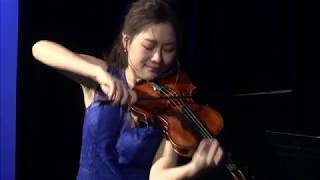 Violinist Ji Won Song, accompanied by Richard Fu, piano. 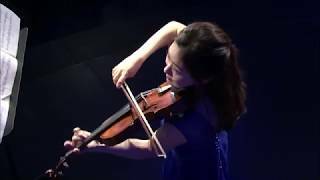 From a 2017 "Heifetz Holiday Tour" concert at the renowned Kreeger Museum of Art in Washington, DC, violinist Ji-Won Song and pianist Stefan Petrov paint another masterpiece: the searing "Chaconne" by the Italian baroque composer Tomaso Vitali. 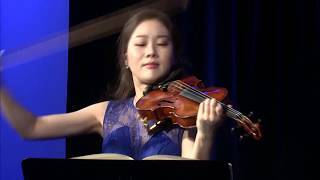 The 2018 Heifetz Summer Institute and its 50+ concert series will take place in and around the picturesque campus of Mary Baldwin University in Staunton from June 28 - August 10, 2018. 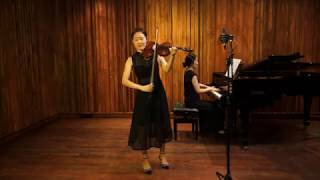 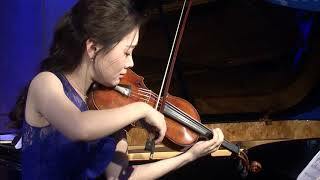 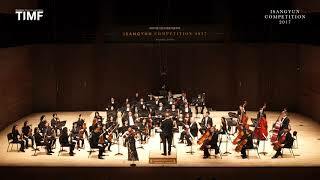 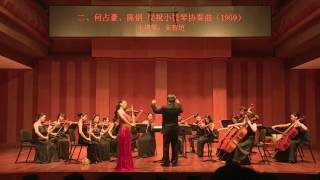 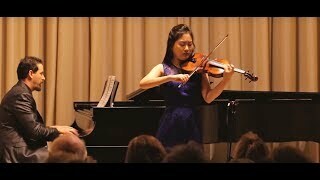 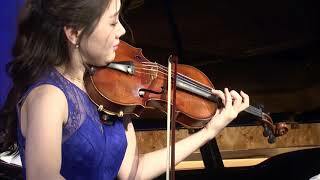 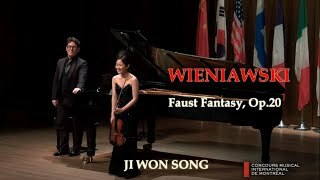 South Korean VC Young Artist Ji Won Song performing Fritz Kreisler's 'Rondino on a Theme by Beethoven'.